is a 3V lithium battery that has many advantages over other lithium batteries. 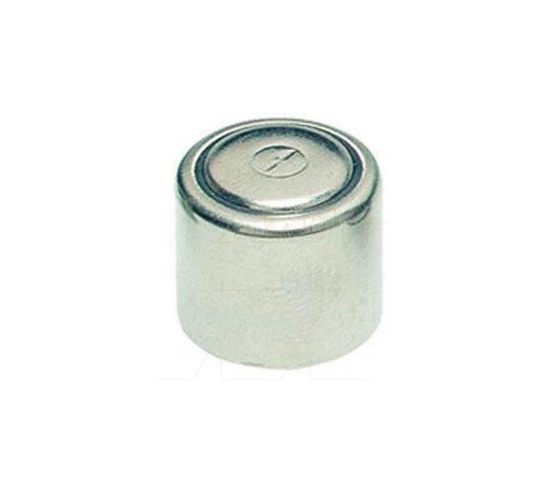 is a 3 volt Lithium photo battery specifically designed to provide a reliable power source for various photo applications, and is ideal for cameras, toys, pet containment systems, and any personal electronics that use CR-1/3N lithium batteries. Shelf Life is up to 10 years. is compatible with some electronic dog collars. Used in Invisible Fence® brand Powercap™ collars, Dog Watch R6, R7 & R7M, AR-300M battery, and many other devices. The is contained inside the proprietary Invisible Fence® Powercap™. The is also known as the following: Duracell DL-1/3N, Ray-O-Vac 867, Energizer 2L76BP, IEC CR11108, Dantona Comp 15, Duracell DL1/3N, Energizer LR1/3N, Eveready 2L76, I.E.C. 3V CR1/3N, CR1/3N, CR11108, Innotek M041101 , Kodak K58L, National HM-N, NEDA 5008L, Sony CR1/3N, Varta CR1/3N.